Branded art for official UMaine social networks representing university colleges, departments, programs and initiatives is available through the Division of Marketing and Communications Branding Toolbox. To be included in the official UMaine social network directory, all UMaine social networks must meet the criteria listed below. Use the MAINE Crest as the profile image. Avatar templates are available online. Add “An official page of the University of Maine.” to account description. If you are looking for additional campus images to use for headers, Contact Jeannine Hashey to set up a time to view the photo database in the Division of Marketing and Communications’ office. Below are branding checklists for the most frequently used social networks. 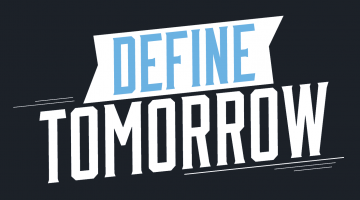 If you have questions about branding your UMaine social network, contact Jamie Evans at 581.3721 or jamie.cook@maine.edu. Use the MAINE Crest as the profile image. Download avatar templates. 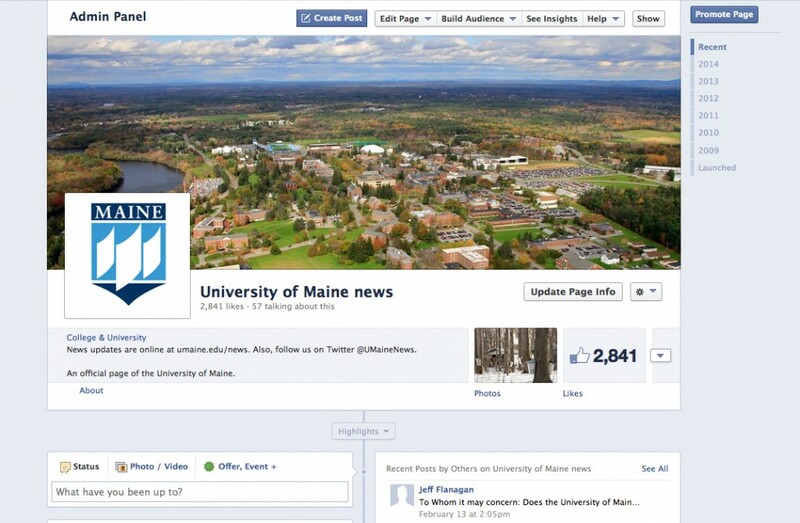 Add “An official page of the University of Maine.” to account page description. Use a UMaine campus image for cover art. Add “An official page of the University of Maine.” to account bio. 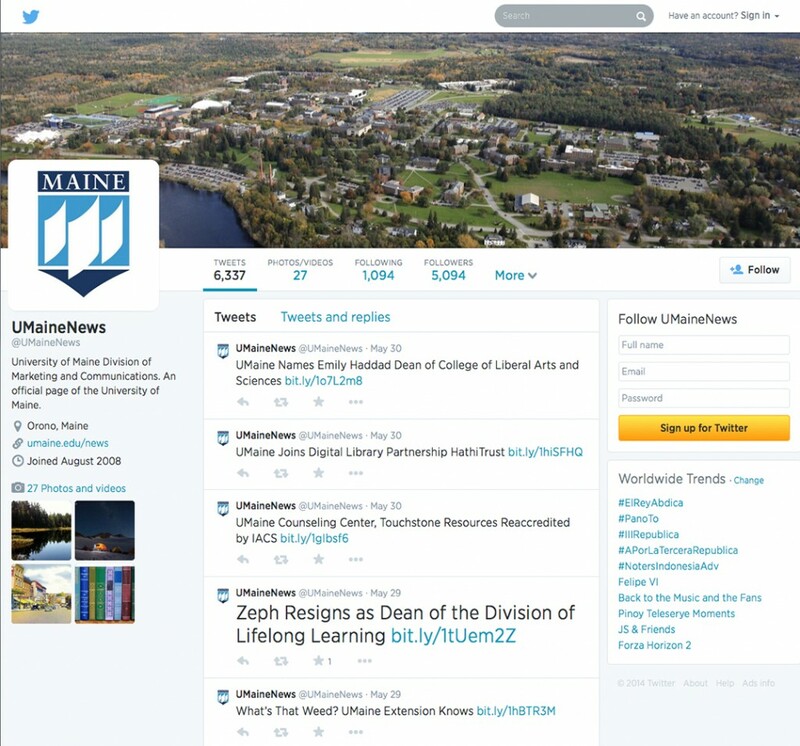 Use a UMaine campus photo for the header image. Change link color to #0099B9. Use the full crest as the group image. Download avatar templates. Add “An official group of the University of Maine.” to the about page.